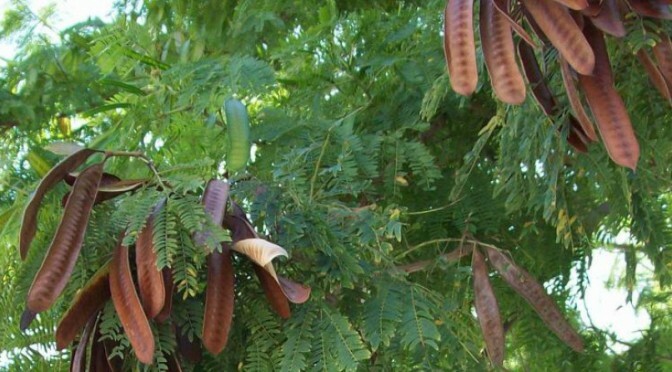 Yopo, also called cohoba, parica or calcium tree is a tree native to South America and the Caribbean region. The plant has two variants; Anadenanthera peregrina var. falcata and Anadenanthera peregrina var. peregrina. The latter is most often used for entheogenic purposes. Anadenanthera has been used in various rituals for thousands of years. Several healing properties have been attributed to the plant. The traditional way to take the substance is by inhaling it in the form of snuff. There are, in fact, two very similar plants used for this purpose. The yopo snuff is made from the aforementioned Anadenanthera peregrina, while Anadenanthera colubrina is used to create vilca snuff. The main active compound in yopo is bufotenin, a tryptamine related to serotonin. 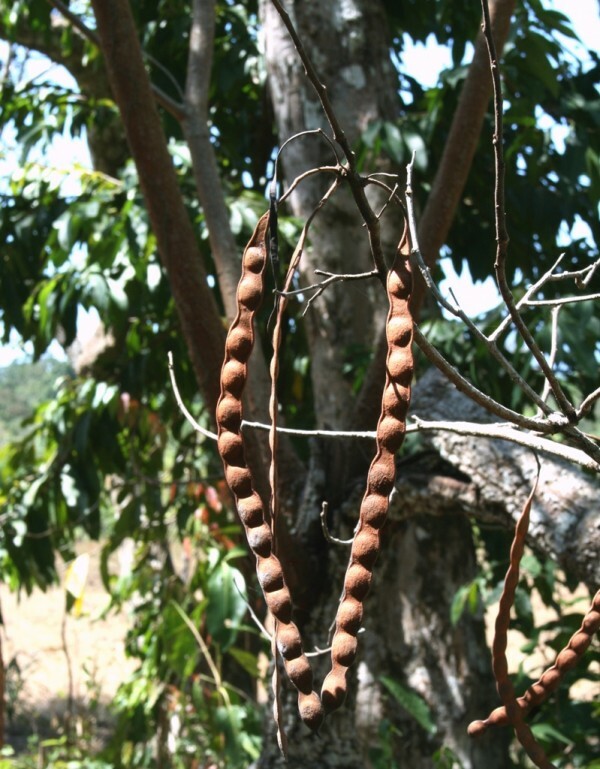 Bufotenin is present in the leaves and bark of the tree, though its beans contain the highest concentration. Yopo contains two other compounds of the tryptamine family, DMT and 5-MeO-DMT as well. All three compounds have psychedelic effects of some form. DMT and its derivative, 5-MeO-DMT have relatively short-lived effects. Bufotenin on the other hand may affect the user for up to 2-3 hours. Yopo is generally insufflated, as DMT is not active orally without MAO inhibitors. Snuffling yopo is a rather unpleasant experience accompanied by intense pain to the nostrils. That is why it has traditionally been blown into others’ nostrils through long pipes. Yopo has both physical and cognitive effects. A tingling throughout the body and increased heart rate are the first to appear. This is followed by visual hallucinations. Common side-effects of the substance include strong nausea. Anadenanthera of either variation is not a controlled plant in most countries. It may be kept for aesthetic and landscaping purposes practically everywhere, though human consumption is banned in some places. Also, bufotenine and DMT are both controlled substances in most countries. Therefore extraction and possession of these compounds is illegal. The same is true for practically all countries, but always consult the appropriate laws before buying or using yopo. Australia Yopo is not specifically regulated, but import of plants containing DMT content is illegal. Bufotenin is also a schedule I substance. Netherlands Yopo is not a controlled plant in the Netherlands and is legal. Extraction and possession of DMT and bufotenin are prohibited. It should be noted that while this product is named yopo, it is, in fact Anadenanthera colubrina. As mentioned before, snuff made from anadenanthera colubrina – as opposed to A. peregrina – is called vilca. However, effects of the two substances are practically the same. Yopo contains three main active compounds: bufotenin, DMT and 5-MeO-DMT. All three are serotonergic compounds, binding to and activating serotonin receptors. How exactly this results in psychedelic effects is not entirely clear though. The effects of yopo are mainly attributed to bufotenin, as the other two compounds are rather short acting. Yopo beans can contain up to 7,4% bufotenin, while the DMT content is under 0.1%. Yopo may be taken orally; however, bufotenine and DMT are not, by themselves, active orally. These substances are metabolised by monoamine oxidase, which is why oral consumption only produces psychedelic effects if taken along with MAO inhibitors. Yopo is traditionally consumed in the form of insufflation. It has been used in shamanistic rituals of tribes in South America for thousands of years. However, yopo is reported to smell and taste vile; which is why it is traditionally not taken alone. Participants sit facing each other, and blow the snuff into the other’s nose through a long tube. This way much more of the substance can be consumed. Yopo is a psychedelic substance with both stimulating and sedating effects. In the first 20-40 minutes yopo acts as a stimulant, afterwards as a sedative. It is during the latter period that hallucinations appear. These are reported to be similar to the visuals of LSD and mescaline. The difference is that with yopo the cognitive effects of yopo intensify quickly, but fade rather fast as well. Colors begin to shift, objects seem to melt or pulse. Along with geometric shapes, creatures and whole scenarios may be experienced as well. Apart from the visual effects, yopo has been reported to cause mild euphoria in users, though it is not exactly a pleasure drug. An increased sense of anxiety is also common. Yopo causes quite a few physical effects, most of which can be considered side-effects, as they are rather unpleasant. Consumption often results in loss of motor functions, especially during the hallucinatory stage. The most common side effect of yopo is nausea, reported to be quite strong in most cases. The insufflation itself can also be rather painful to the nostrils. Yopo causes high blood pressure and the users’ cheeks and forehead flush intensely. At higher doses, this can take on a purplish hue, indicating blood circulation problems. Though in the experiment mentioned the dose was administered intramuscularly, caution should always be exercised with higher amounts of bufotenin. Bufotenin has also been associated with various mental illnesses such as schizophrenia and ASD. A 2010 study found that the urine of affected individuals held higher bufotenin levels. Yopo is one of the lesser-researched plants with psychoactive properties. Also, the concentration of the psychoactive compounds in the beans varies from plant to plant. As a result, There is no definitive information on the exact effect of various doses. As mentioned in the dosage part, use 1-4 seeds per person. Heat the seeds on low heat until the bean’s husk breaks, and the bean “pops”. Remove this outer shell; it will not be used and can be discarded. The inner seed should be heated further until it becomes crunchy. The seeds are then crushed by mortar and pestle, coffee grinder or something similar. The created yopo snuff is taken through insufflation. The powder is usually snorted, though the traditional way is blowing it into one another’s nose. Yopo may not only be snuffed but smoked as well. 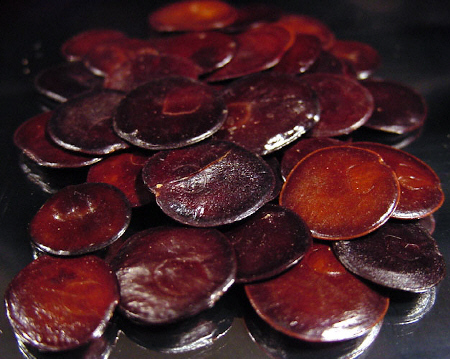 Recipes suggest freebasing the anadenanthera seeds by soaking them in surfactant free ammonia. Yopo has been traditionally smoked mixed with tobacco in the form of cigars, while chewing on Banisteriopsis caapi. The latter is a MAO inhibitor, which enhances the effects of yopo. Other MAOIs may be used as well. Oral consumption of yopo does not have a tradition as other substances with DMT content such as ayahuasca. 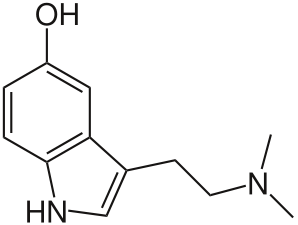 DMT is not active orally in itself, which means it must be taken along with a MAO inhibitor to achieve the desired effects. B. caapi or other MAOIs may be used along with yopo to reach a psychedelic state. Increased nausea may be felt; while the experience itself is reported to be more relaxed and dream-like. ” It tasted god awful and had a terrible burn. The drip was also disgusting and made me want to gag. The vertigo was still unbearable and the light was a little to harsh so I went to my room with the light off and shut the door. Instantly I started to panic so I opened the door again. My fear of the dark was inexplicable. Yopo is only one of the legal highs included in Simon’s legal high guide, check out the others as well. Last updated: 2015. 11. 17. A guide detailing the properties, effects and legal status of yopo, including trip reports.